Fears of a slowdown in commercial real estate are unfounded… Morgan Stanley may have just predicted U.S. commercial real estate prices would be flat in 2016, as compared previous forecasts for 5% growth. Analysts are also concerned that income generated from such properties won’t be enough moving forward to keep investors happy and help maintain returns, in an uncertain environment of slowing earnings, and potential recession, as noted by Bloomberg. But I still don’t subscribe to the fears of flat growth or a slowdown in commercial real estate… especially as foreign interest remains intact, given a lower interest rate, high-yield environment we’re currently seeing. In fact, Chinese investors in particular are still increasingly interested in U.S. property, as they have been in previous years. Over the last few years alone, Fosun International bought the 60-story One Chase Manhattan for $725 million. Beijing real estate mogul Zhang Xin took part in the $1.4 billion purchase of the General Motors office tower. 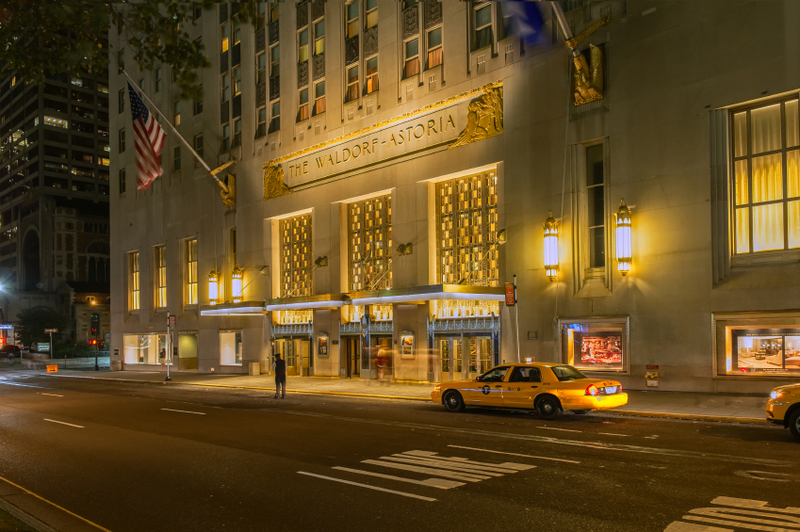 And for just under $2 billion – the highest price paid for a hotel – Anbang Insurance bought the Waldorf Astoria. But Anbang doesn’t seem to be finished buying. They’ve now offered to buy Starwood Hotels for $13 billion, in an effort to break up its pending sale to Marriott International for $6.5 billion including debt. All as Chinese investors seek higher-yielding assets, as the economy slows. I’m not buying into the idea that commercial real estate has softened.